I am excited to offer my help booking cruise packages to the Caribbean. 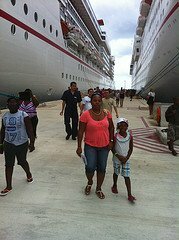 As a travel agent with OutsideAgents, I will ensure that you get the best possible family cruise package to the Caribbean. You may or may not know that cruise lines generally encourage prospective travelers to check with their travel agent. This is where I come in. As a travel agent, I am able to help you navigate what may be a complicated process booking cruise packages. My specialty as a travel agent is actually Caribbean cruises. 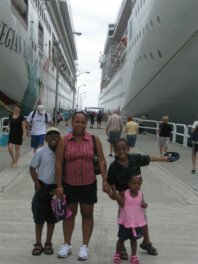 I love to cruise and my family has taken several cruises. This is why I chose to sell or promote Caribbean cruises as my area of specialty. Having the first-hand experience, I can help you many with questions you have about booking cruise packages. In addition, my familiarity with several top Caribbean Cruise lines such as Carnival, Disney, Holland America, Norwegian, Princess Cruises and Royal Caribbean, enables me to give you key information in closing that deal on your family cruise vacation. If I do not have an answer, I'll find it. 1. 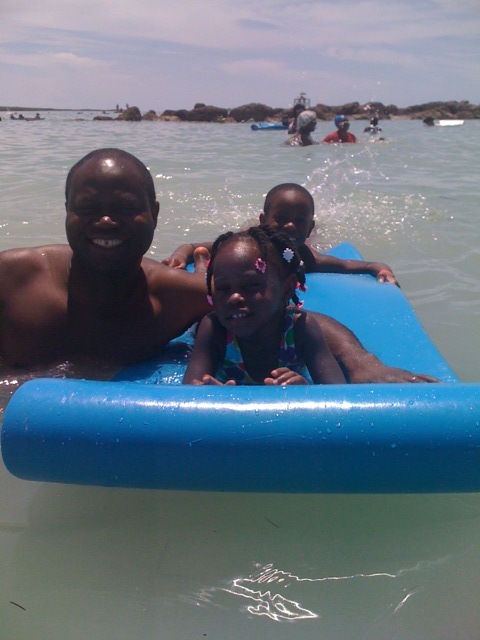 I will ensure that you get the best price on your Caribbean cruise package. For me, it does not matter if the final booking is through my own travel agency, Petes Travel Center (PetesTravel.com). Although I prefer that you book with me, my prime aim is to make you happy as the customer. Then, you will remember me next time and probably tell others about my services. Therefore, I will search several travel partners that offer the same cruise package that you are interested in to find the best deal. There is one travel partner in particular, Cruise Direct.com, that constantly offers bonuses on cruise bookings. My promise to you the customer is that even if CruiseDirect and my company, Petes Travel Center, have the same base price for the cruise, if CruiseDirect is offering a bonus that I cannot match I will encourage you to book your cruise package with CruiseDirect. You can count on me to do right by you. You came here looking for help booking cruise packages to the Caribbean and that's what you will get. 2. In addition to ensuring that you find the best rate on your Caribbean cruise package, I will always offer you a $50 Restaurant.com gift certificate as a token of my appreciation. Note carefully: You will be happy after you're done booking Cruise packages with me. 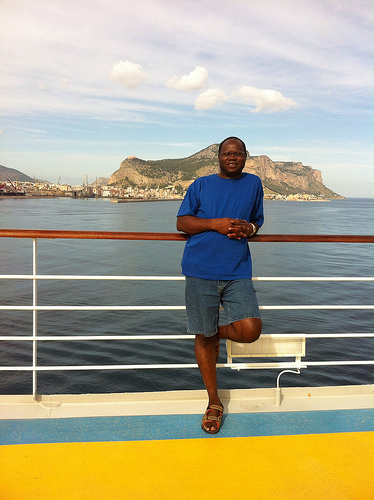 There are two simple ways to book your cruise package with my travel agency, Petes Travel Center (PetesTravel.com). You may call 678-772-7077 or you may complete the Cruise Quote Request form below, send that to me and I will search for the best cruise package deal for your family. So, do you need help booking cruise packages? Good! Peter Grant of Petes Travel Center is here to help. Thank you for allowing us to help you with this very important matter - booking a family Caribbean cruise getaway to the beautiful islands of the tropics.